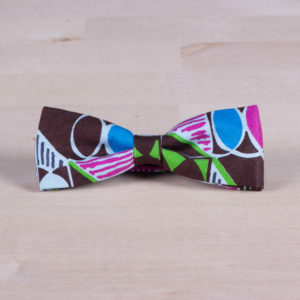 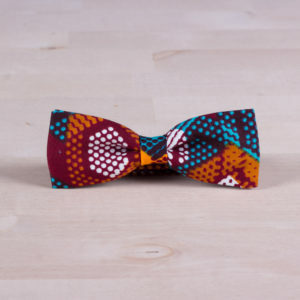 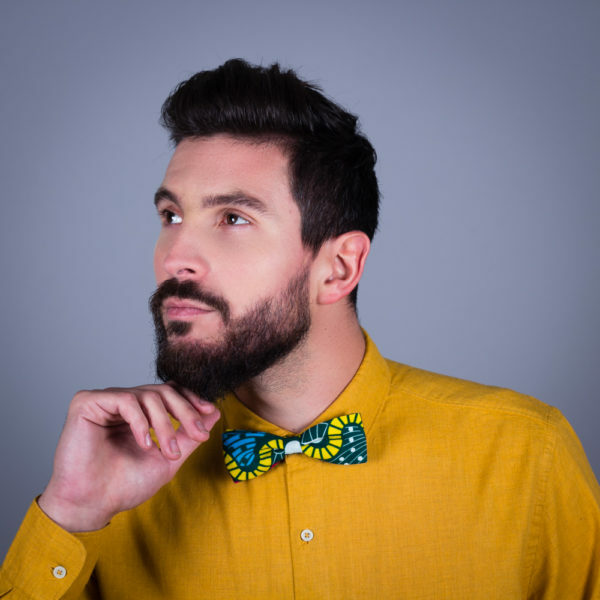 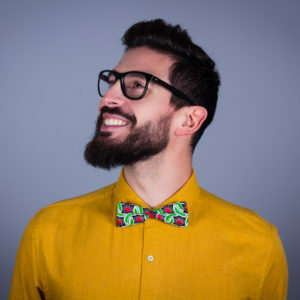 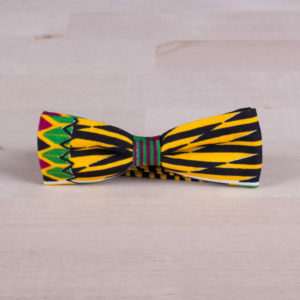 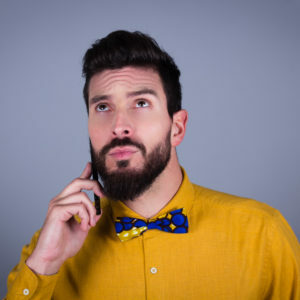 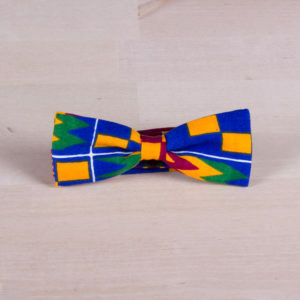 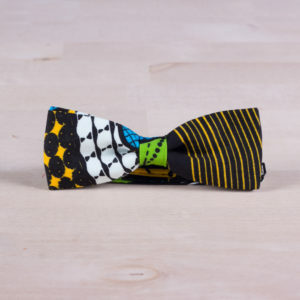 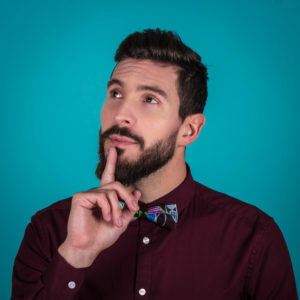 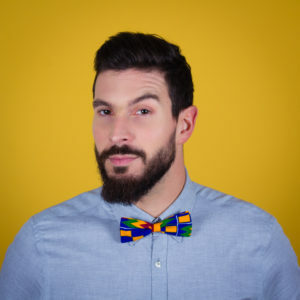 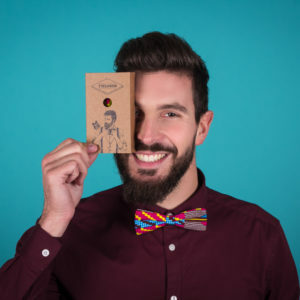 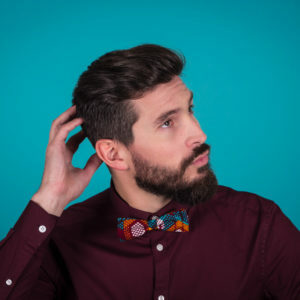 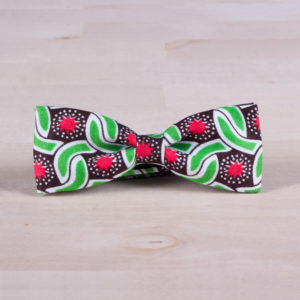 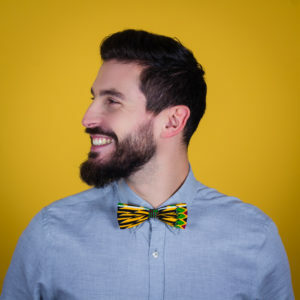 Bowtie with big geometric motifs. 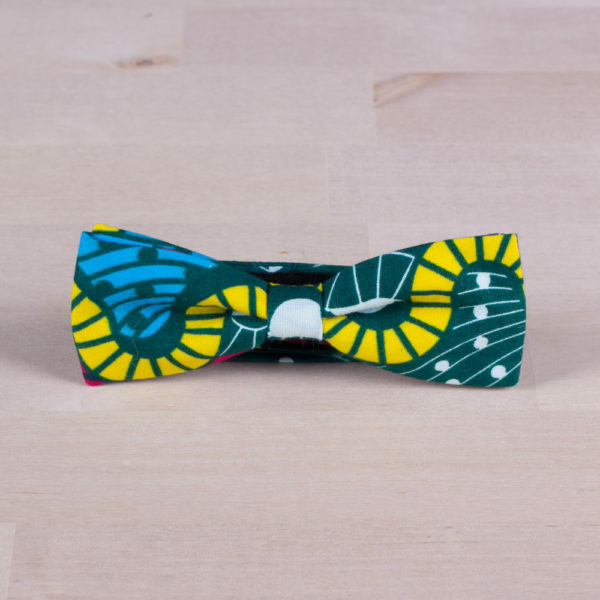 Shades in green, yellow, fuchsia and turquoise. 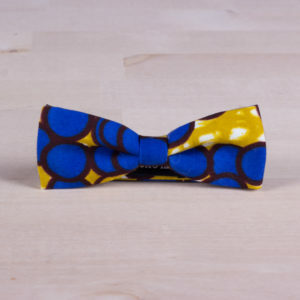 Don’t get lost in the winding road! 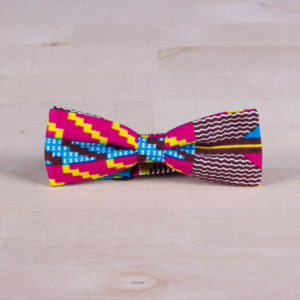 Sign up for our newsletter and receive a 10% discount on your next purchase.